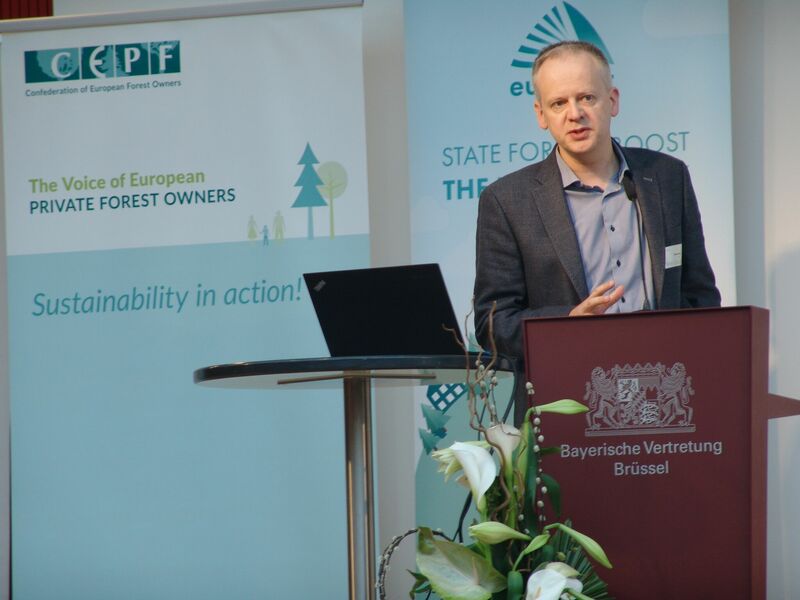 The third edition of the Forest Innovation Workshop took place on 28 April 2018 in Brussels. 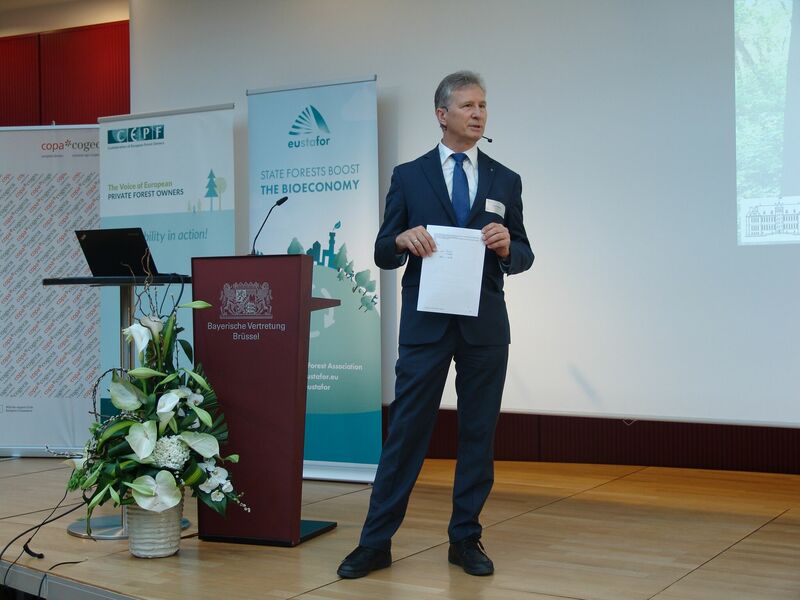 The event was jointly organised by Euromontana, European Regions for Innovation in Agriculture, Food and Forestry (ERIAFF Network), European Forest Institute (EFI), European Confederation of Forest Owners (CEPF), European State Forest Association (EUSTAFOR), European Farmers and Agri-cooperatives (COPA-COGECA) and European Regions for Research and Innovation Network (ERRIN). CEPF and its members were well represented in the workshop. Mr Guido Schwichtenberg, AGDW/DE, introduced the EIP AGRI Focus Group on New practices and tools for climate adaptation and mitigation. 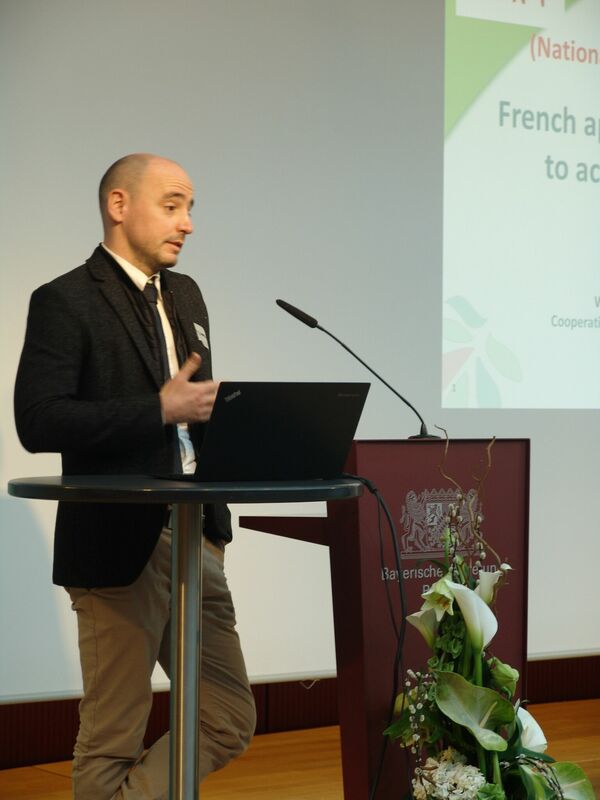 Mr Benjamin Chapelet, CNPF/FR (Centre national de la propriété Forestière) presented an interesting approach adopted in France, which enables better participation of the forest sector under the innovation scheme provided by Rural Development Programmes. In addition, Hélène Koch, CEPF Secretariat, engaged in the break-out session ‘Improving Sustainable Forest Management Approaches and Tools’. 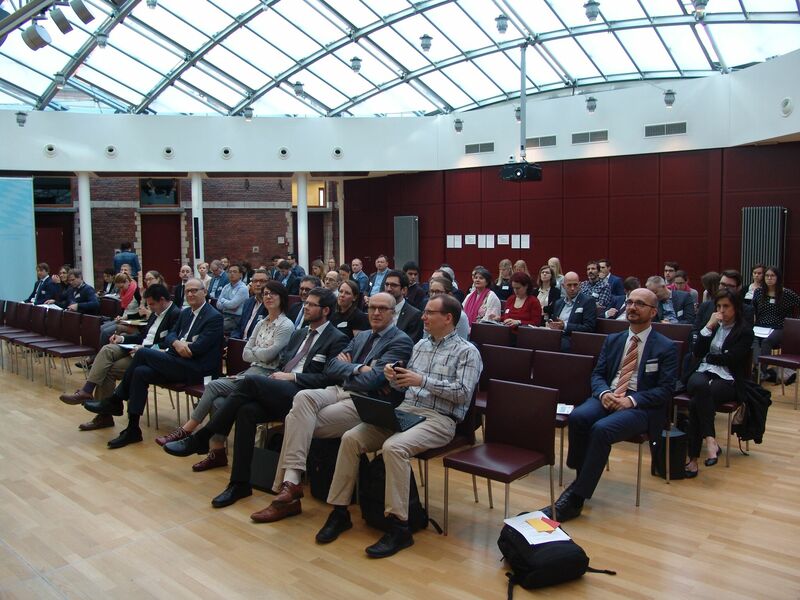 The presentations and the documentation of the plenary and break-out sessions are available on the event page.